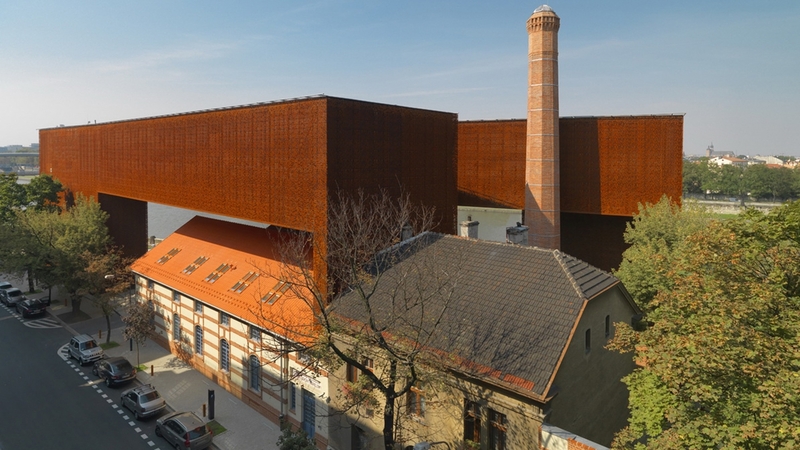 Architect Stanisław Deńko, founder of Wizja Architects, will be a guest speaker at RIFF Warsaw 2016, where he will talk about the ‘CRICOTEKA’ Museum of Tadeusz Kantor in Kraków, Poland. Stanisław Deńko was also a speaker at GIS Kraków 2016. The Center of Documentation of the Art of Tadeusz Kantor ‘CRICOTEKA’, the symbol of artistic search for the individual path to creativity, crossing the border between the actor and the audience, between the creator and the recipient, engages everyone in an activity-game-collective play. The municipal public space constitutes both the stage and the audience; it is a venue for constant performance. Its value lies in effacing the borders between the inside and the outside, the space ‘flows’, it is shared. The creator, artist, residents and visitors all take part in the process, activity of creating space which can be shaped with selected objects, structures, means and methods. The Center of Kantor’s art should promote this message. 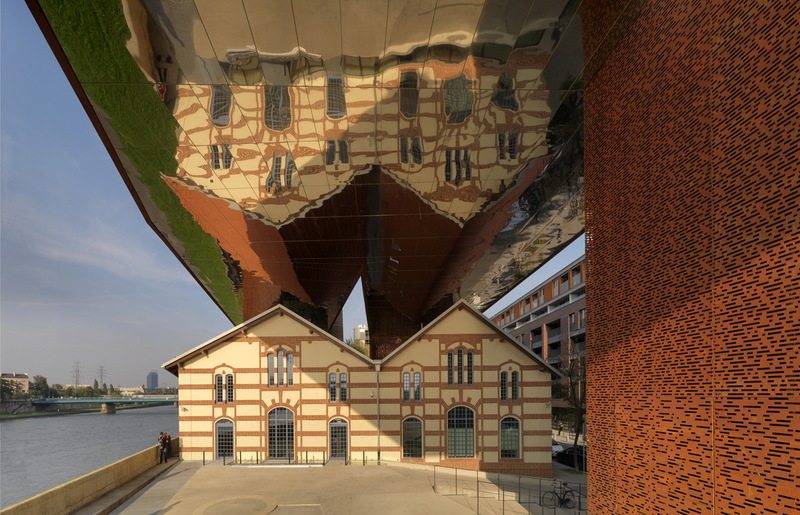 The building is not intended to function as a static presentation of the individual artistic works of the artist but rather as a continuation of his dynamic vision of art breaking away with conventions, for the creative process which allows for the development of the artist and his work. 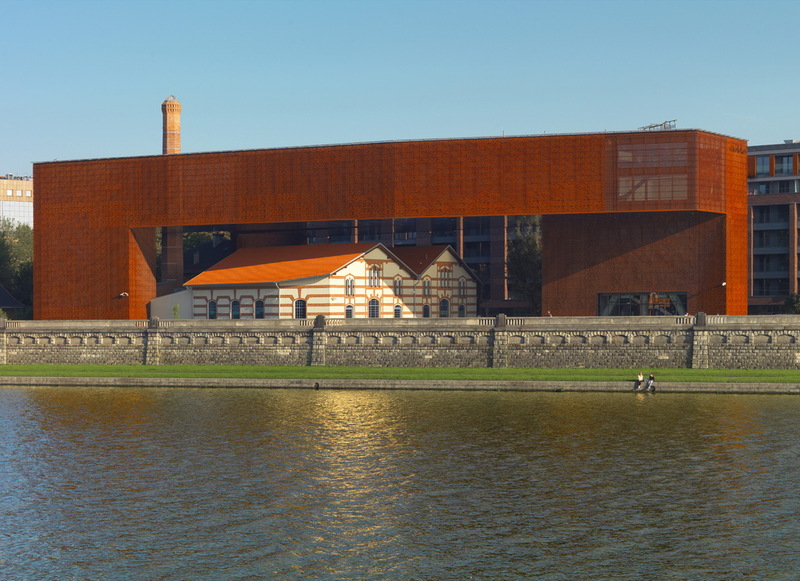 The Vistula river, its banks and directs surroundings are ‘objects and props’ which can take part in the play and their presence on the stage (through a mirror reflection on the ceiling) provides grounds for creative use. Transforming the characteristic image of a man carrying a table on his back is a symbol of the ‘clash’ between the matter, the object and a human being who – through his creative effort – invest a new form, endows the new ‘piece’ with meaning and constitutes feedback originating from the combination of the idea of a creator and the choice of ‘material’. Stanisław Deńko was born in 1943 in Dobczyce to a judge father and his school teacher wife. Mr. Deńko’s wife, Iwona Deńko, is also an architect, similarly to their younger daughter, Małgorzata, who also acts as the office’s partner. Having obtained his diploma (in 1967), Stanisław Deńko worked at the Institute of Urban Studies and Spatial Planning of the Faculty of Architecture of the Krakow University of Technology, under the tutelage and in cooperation with Professor Witold Cęckiewicz (until 2000) – the competition win and designing the seat of the Polish Embassy in New Delhi (India). 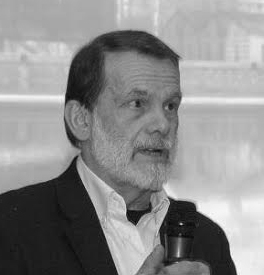 In 1981, as a senior lecturer of the Krakow University of Technology, Stanisław Deńko took up the function of the head of the Academic Architectural Design Office (APA) within the “Żaczek” cooperative of the Krakow University of Technology (until 1990) – the design and completion of the Jewish Culture Centre in the Krakow’s district of Kazimierz as well as the terminal of the Kraków-Balice Airport. In 1990, Stanisław Deńko was engaged by the College of Architecture at the University of Tennessee in Knoxville (USA), where he was teaching for three years – Award of Merit for particular didactic achievements and design work. In a student competition for adapting the military airport complex to serve as a civil aviation centre in Nashville, the student team headed by Stanisław Deńko was awarded the ex aequo 1st prize. In 1993, in cooperation with American architect Glenn Lewis, Stanisław Deńko set up the architectural design office under the name of “WIZJA” Sp. z o.o. (limited liability company). 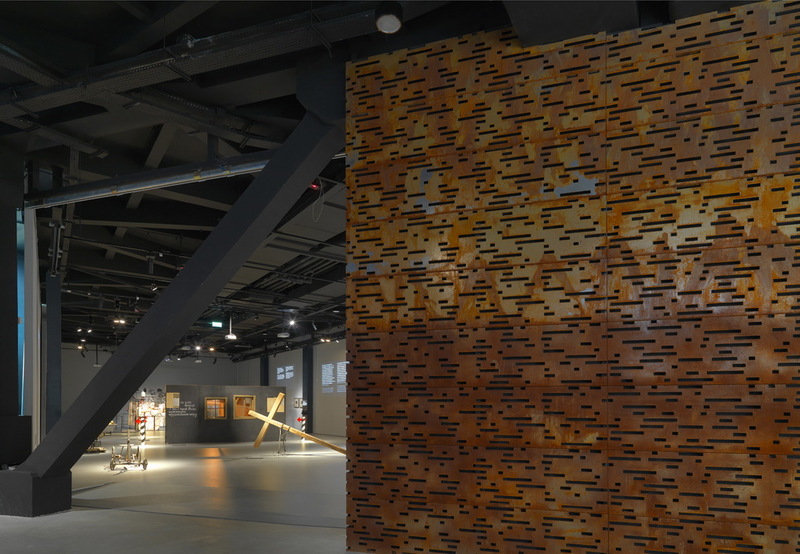 In 1995, Stanisław Deńko won the competition for the post of the Head Architect for the City of Krakow (until 1999) – the design of the Krakow Transport Centre and the Preconditions for a Study of the conditions and directions for spatial development of the City of Krakow. At the time, Stanisław Deńko also took over the function of Director of the Department of Architecture and Urban Planning of the Krakow Municipal Office and after having concluded his cooperation with the Municipal Office, Stanisław Deńko came back to design work at his own office. Since 2004, Stanisław Deńko has been teaching at the Faculty of Architecture and Fine Arts of the Andrzej Frycz Modrzewski Academy in Krakow. He is a member of SARP, of the MPOIA (Małopolska District Chamber of the Architects of the Republic of Poland) Council as well as of the City, Voivodship and Chief Urban Planning and Architectural Committee. 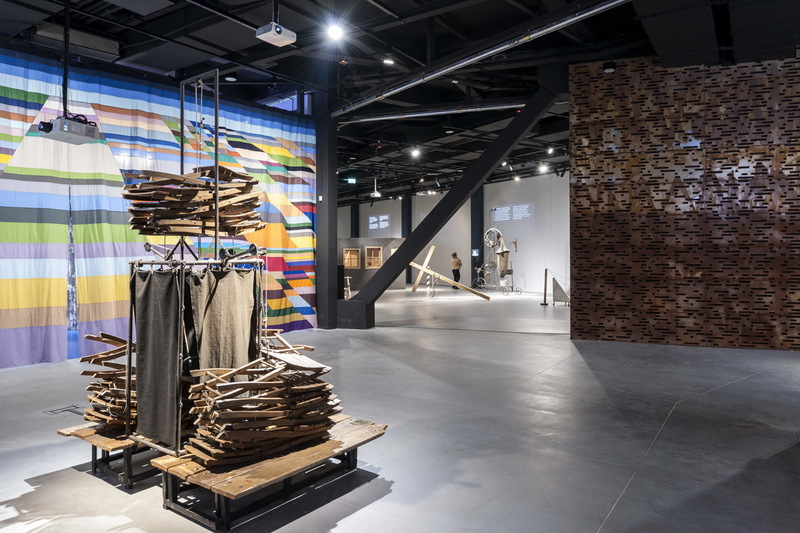 He has been the deputy president for creative matters at the Central Management Board of SARP, and the deputy president of the Krakow Branch of SARP for two terms. He also acted repeatedly as the chairman of the Competition Jury of the Krakow Branch of SARP.